Following the duo's major success with the physical and digital release of their album "Invincible" (2010), including the wildly renowned and recognisable track "Heart of Courage", a second compilation of their work entitled "Archangel" was released at the end of last year. Two Steps From Hell are notable pioneers of the commercialisation of music specifically created for trailer advertisements. These days it is not uncommon that recognisable tunes from licensed sound libraries or sound-banks make appearances in more than one pop-culture medium. 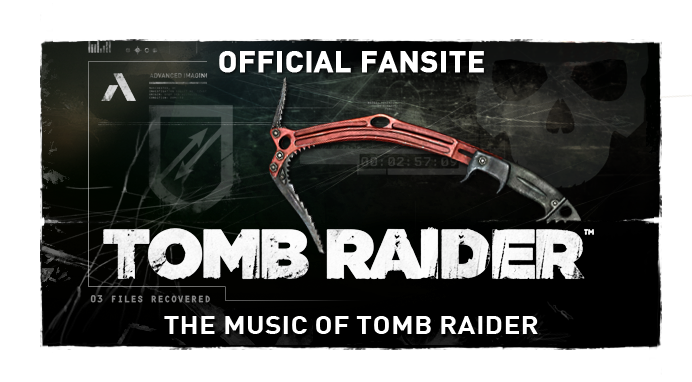 It is understandable then, given the history, that concurrent fans have noticed cross-overs of samples within both TSFH's discography and Troels Folmann's work on the Tomb Raider series. "North Country" is a piece that features on the album mentioned by Phoenix entitled "Legend". 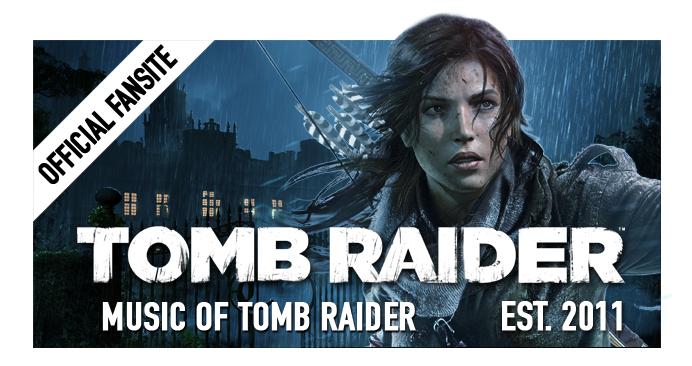 While not directly related to Tomb Raider: Legend, the track serves as an extended version of Folmann's main theme for the game. Unfortunately "Legend" (the album) remains part of TSFH's partnership catalogue made exclusively available for their clientèle in the media advertisement industry. Thus, it is not publicly available. Another example of a Tomb Raider music tie-in with Two Steps From Hell exists in Legend's 2008 sequel, Tomb Raider: Underworld, on which Folmann was music supervisor. During Underworld's prologue there is a melancholy score that arises as Lara enters her bedroom in Croft Manor; the room is collapsed and in flames. 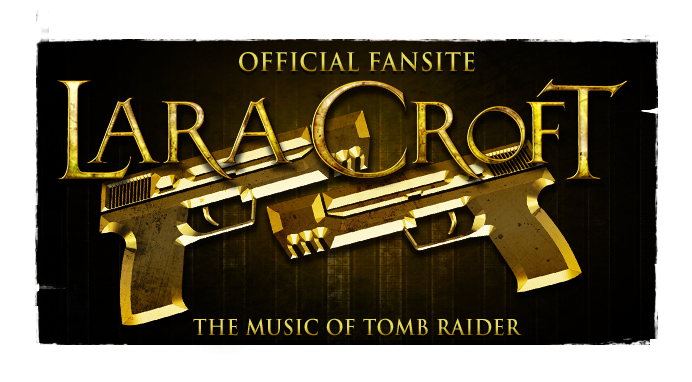 A female vocalist emphasises the surreal loss Croft is experiencing, as well as causing monumental despair for fans, no-doubt. The coinciding Two Steps From Hell track that samples this same voice, "My Freedom", is on their demonstration album called "Nero" (2011). The cry is heard near the very end of their piece. Thanks to YouTuber itsClarantina for pointing this one out!